Wrestling Observer Radio with Dave Meltzer and myself, guest co-host Garrett Gonzales, is back with a very news heavy show. 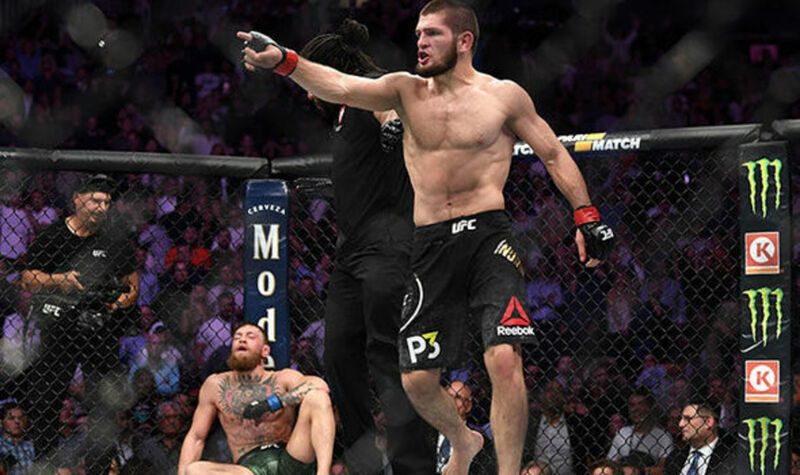 We talk about suspensions for Conor McGregor and Khabib Nurmagomedov, and Jon Jones' NAC hearing. We also go over all the wrestling news of the day including updates on Dean Ambrose, Hideo Itami/KENTA, Baretta and Chuck Taylor, Chris Jericho and his relationship with New Japan, and the Elimination Chamber card. We then recap Smackdown Live and have a discussion about the WrestleMania main event being a three-way rather than a one-on-one match. We finish up the show with more news items. WOR: Weekend schedule, Smackdown ratings, AEW, Rollins, more! WOR: Smackdown 1000, ratings, Saudi Arabia, NXT tapings, more! WOR: ROH, WWE and AEW signings, Smackdown, Omega, Jericho, more!